1968The Kinder Division is formed. Pocket Coffee is introduced in the Italian market.1969Tic Tac is launched in America. 1982The Kinder and Ferrero brands are loved and enjoyed in all five continents. 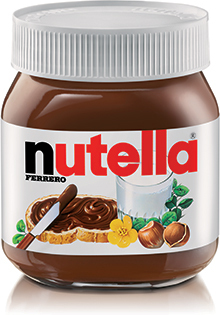 1985Nutella and Duplo begin production in Italy. 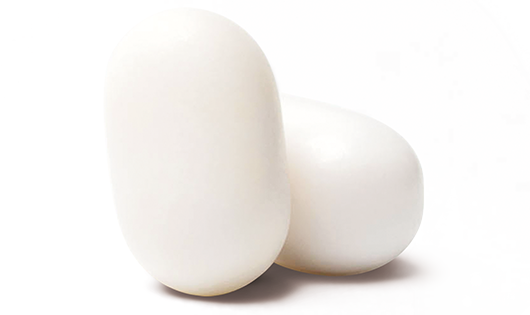 1991Foundation Ferrero is registered as a charity chaired by Michele Ferrero’s wife Maria Franca.1994Operations in Brazil start with Kinder Surprise. 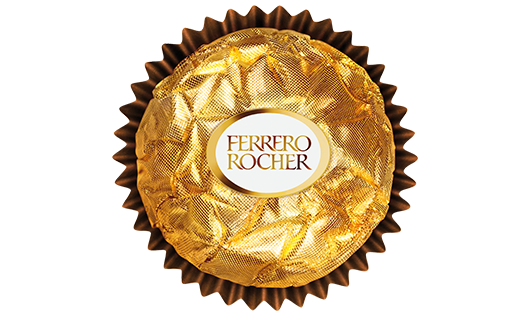 1995Ferrero enters the Russian market.1997Pietro and Giovanni Ferrero, Michele’s sons, take over the reins of the Group. 2004Travelling Kinder exhibition launched in Italy.2005Michele Ferrero is awarded Knight Grand Cross by the Italian President.2009Ferrero wins the prestigious international ‘Reputation Award’. Nutella is served at the G8 summit. 2012Ferrero launches Raffaello in Brazil. 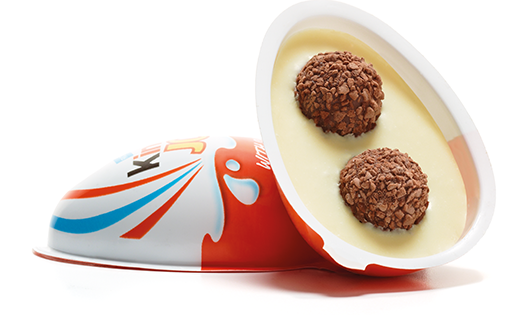 Kinder Joy and Tic Tac are exported to the Middle East & South East Asia. 2014 Ferrero buys Oltan Group, the world’s largest hazelnut producer, forever securing its long-term competitive advantage and providing security for its production in decades to come.